Hamble Yacht Services Ltd: Hamble Yacht Services boasts full marina berthing on the River Hamble, offering you fast access to the Solent at all states of tide. Permanent berths are available while visitors will be given a warm welcome – whether for the night or for the summer. 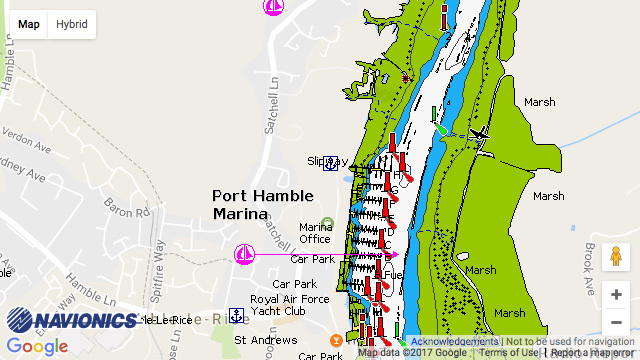 Our Marina is securely monitored 24/7, is just minutes from the Solent and benefits from a modern shower block, car parking, Café and is a short walk from Hamble village. Dry Stacking for ribs up to 10m; Yacht and motorboat lifting up to 80 ton – 100ft; Storage ashore; Full boatyard facilities available on site: undercover event centre.